Embouchure du Mississipi. Amer. Sep. 61. The Coast of West Florida and Louisiana. 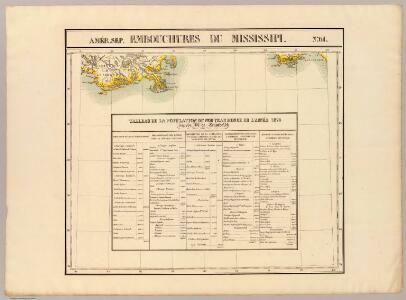 The coasts of West Florida, Alabama, Mississippi & Louisiana. 1 : 680000 Gauld, George.